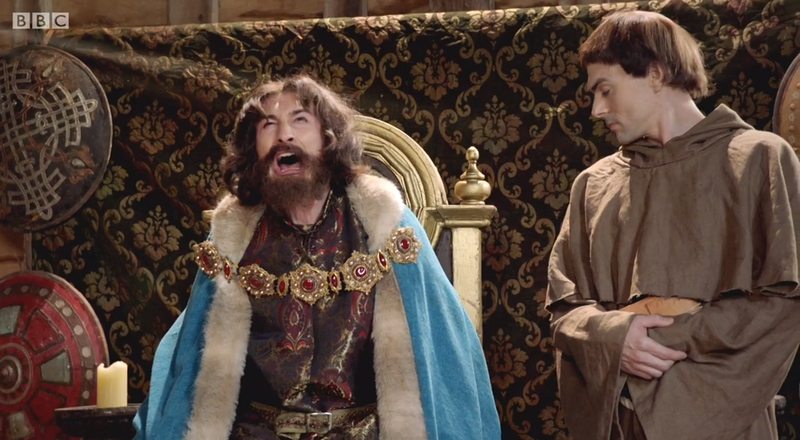 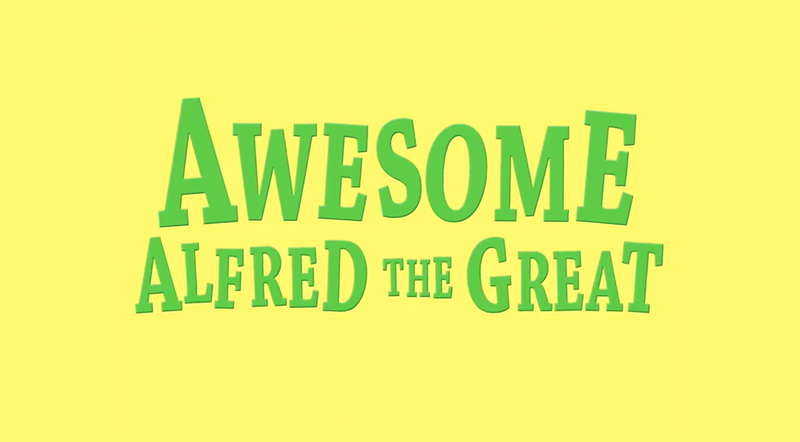 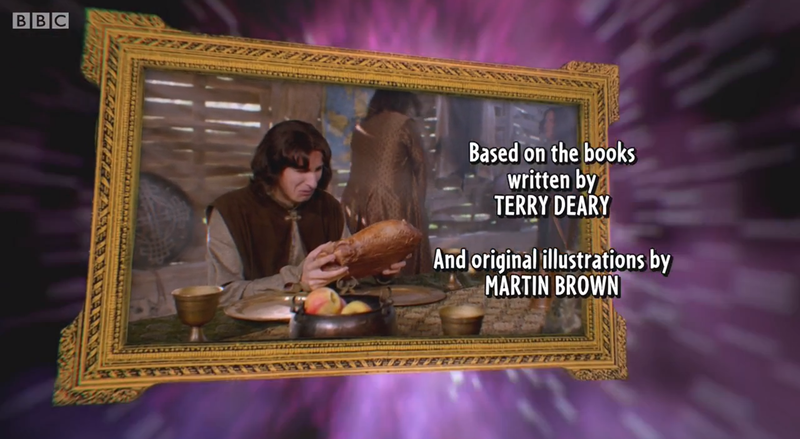 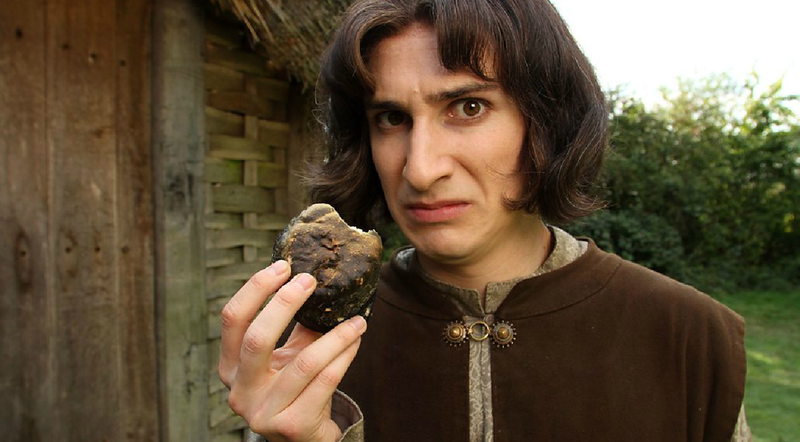 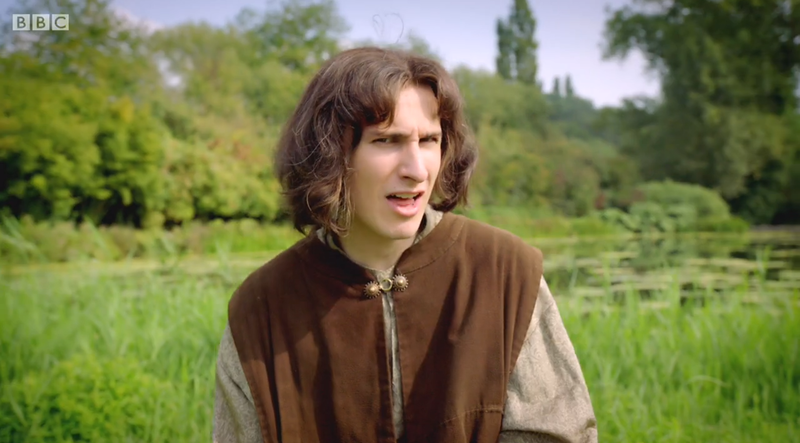 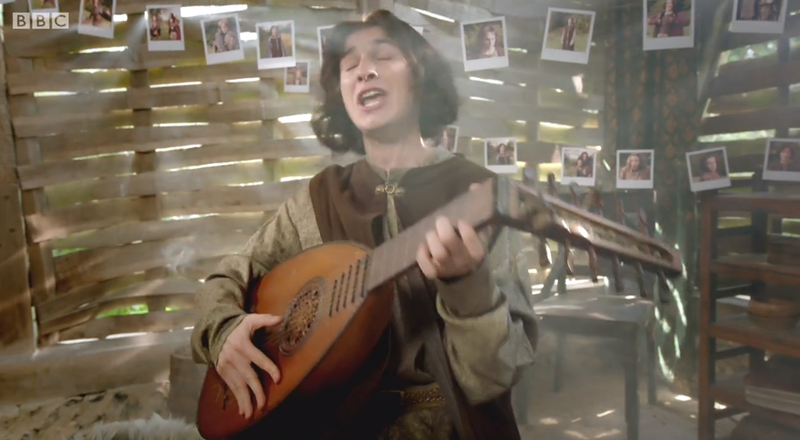 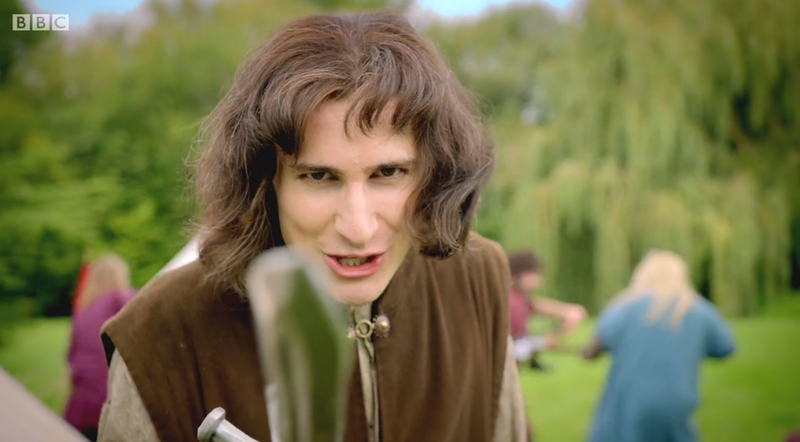 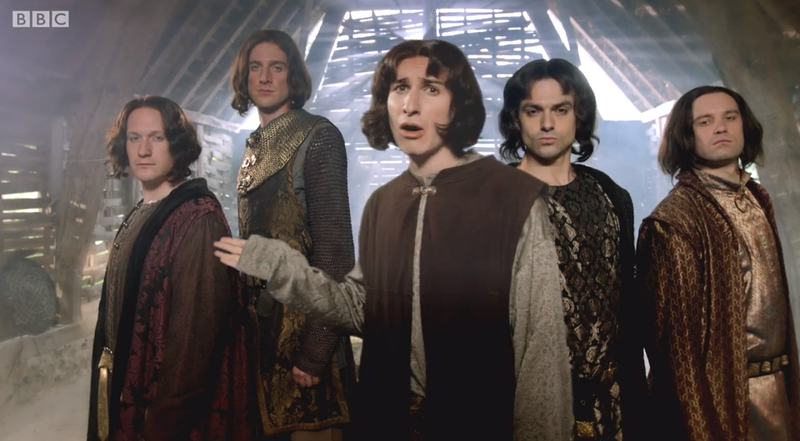 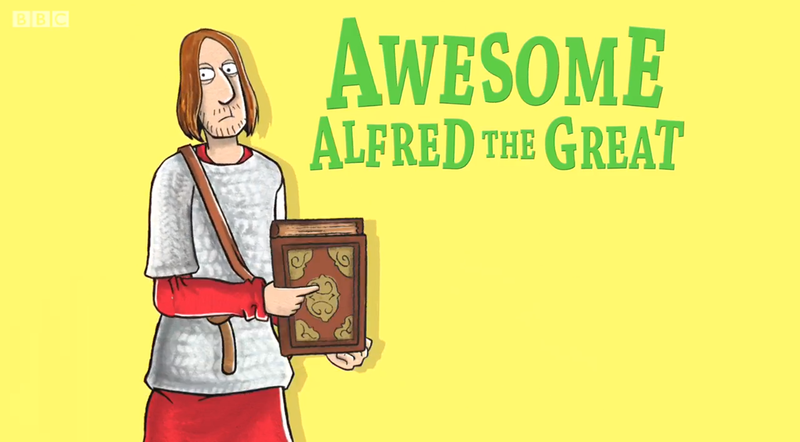 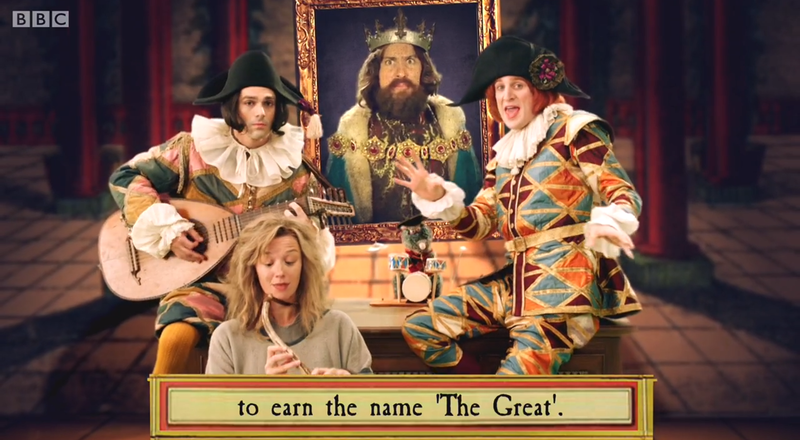 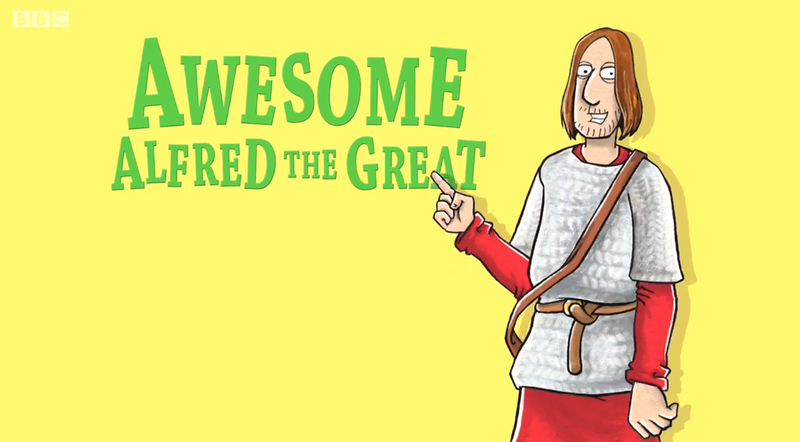 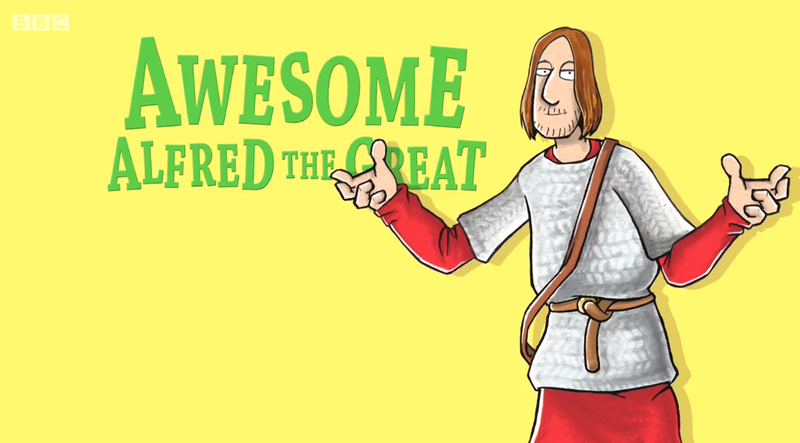 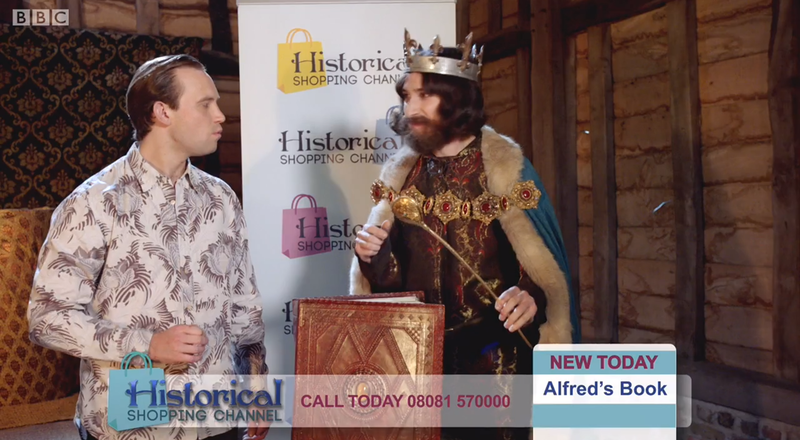 A special episode about King Alfred the Great, starring Tom Rosenthal. 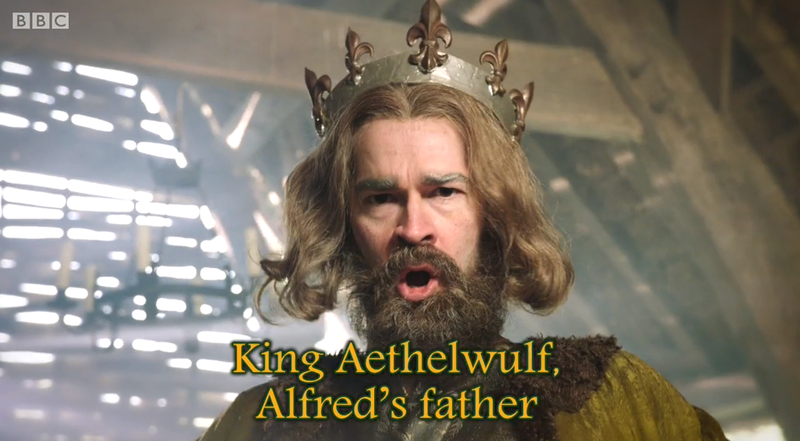 Watch Alfred argue with his older brothers then defeat the Vikings using his cunning hit-and-run tactics, summoning the spirit of Ed Sheeran. 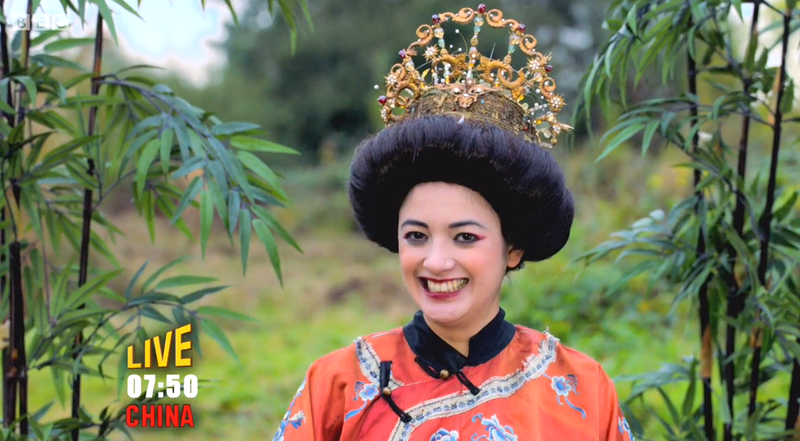 Meanwhile, across the world, Ant and Dec host a very special Chinese edition of I’m A Celebrity, and the Egyptians tell us how healthcare should really be done. 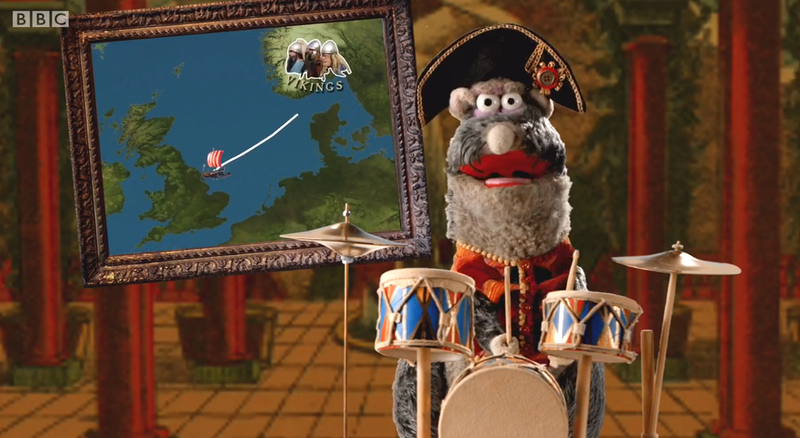 With of course, our host Rattus to guide the way! 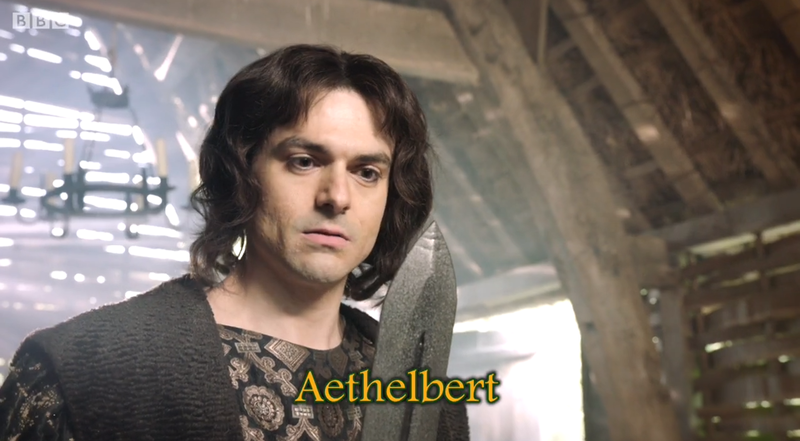 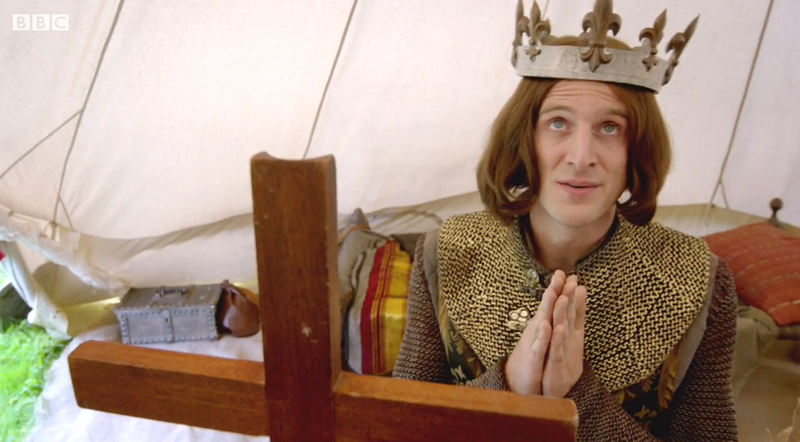 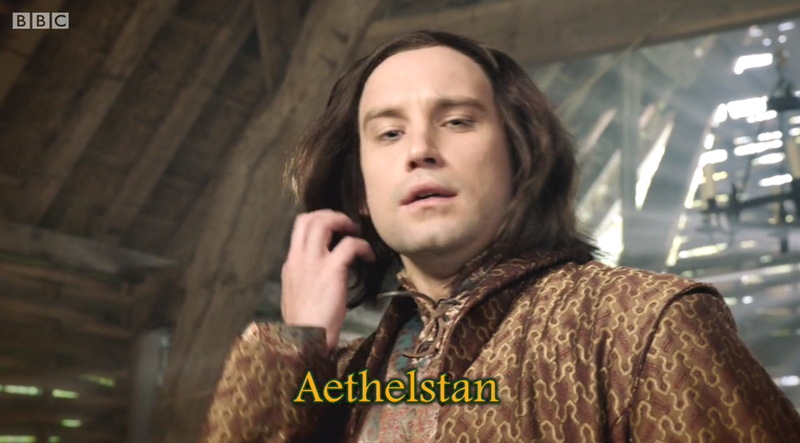 Aethelred, Alfred’s brother, makes sure he wins against the Vikings by praying-but is that the most helpful tactic? 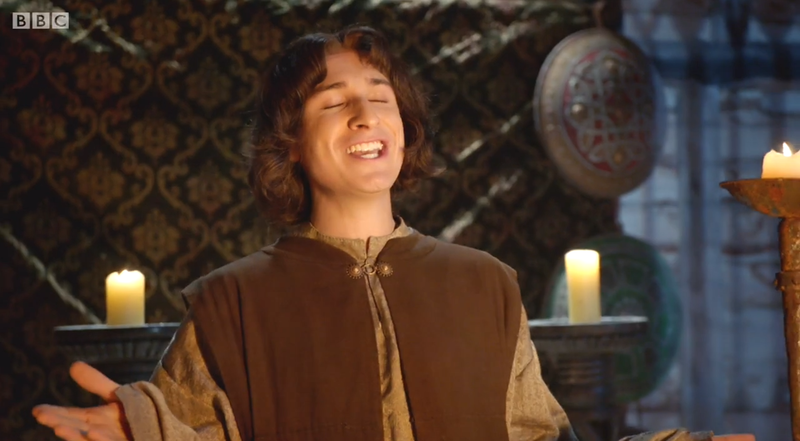 SONG: I’m Out of Town: He fought the Vikings and grew up to be a great warrior and King-but of all the great things he did, he never burnt the cakes! 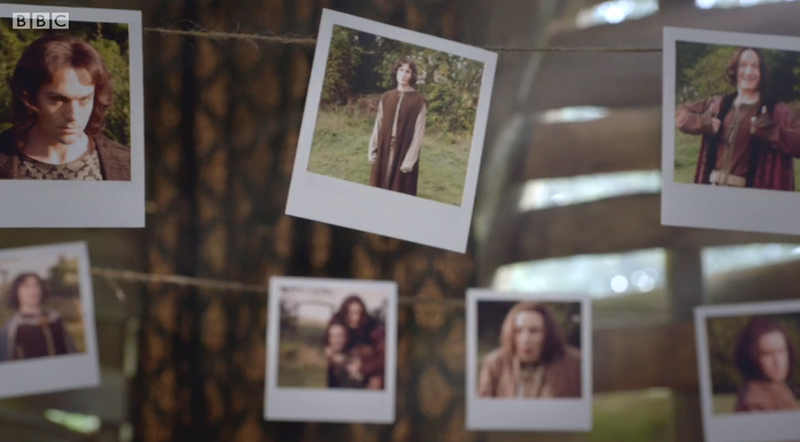 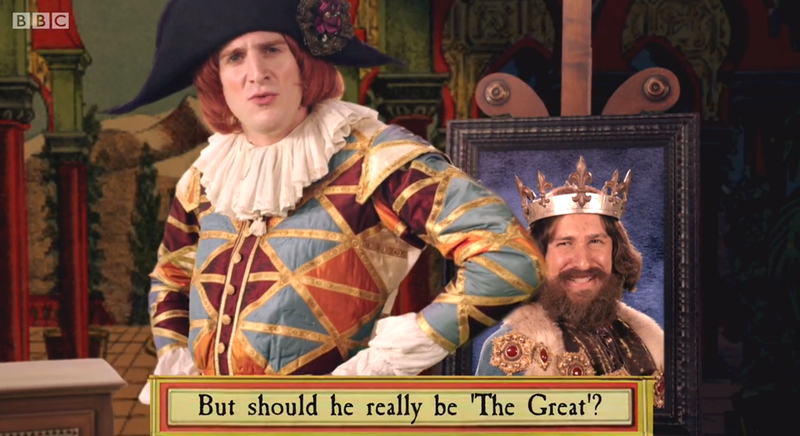 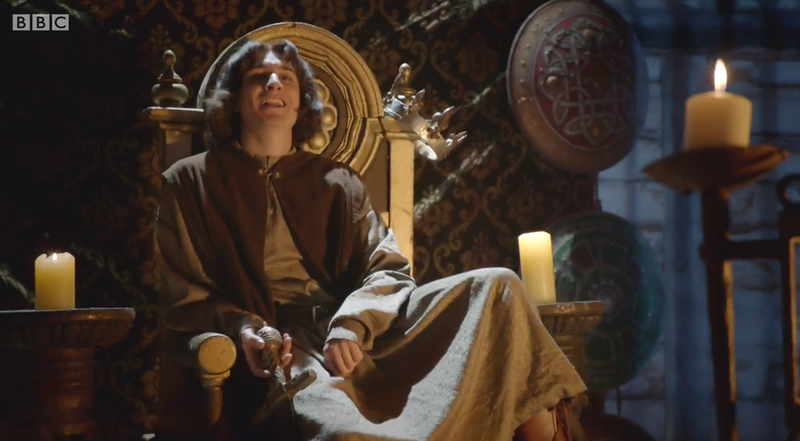 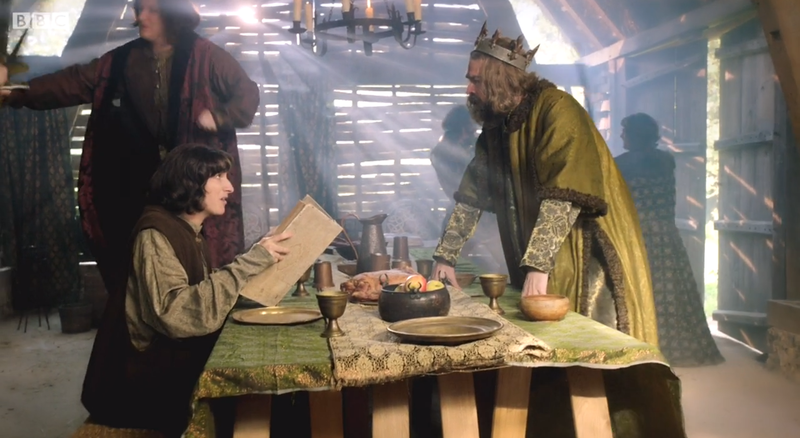 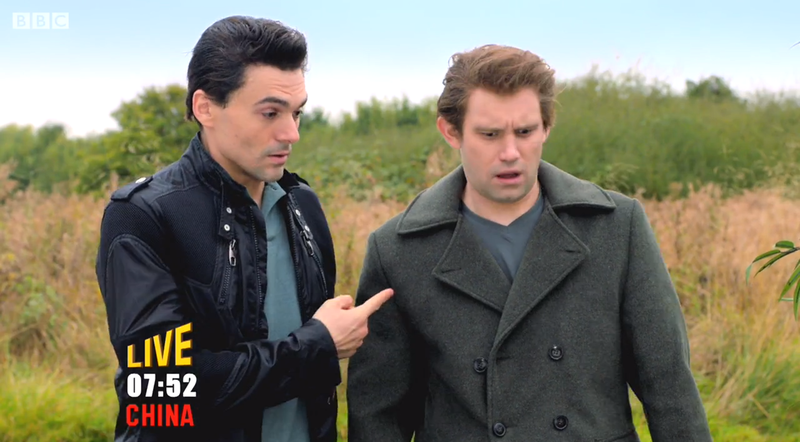 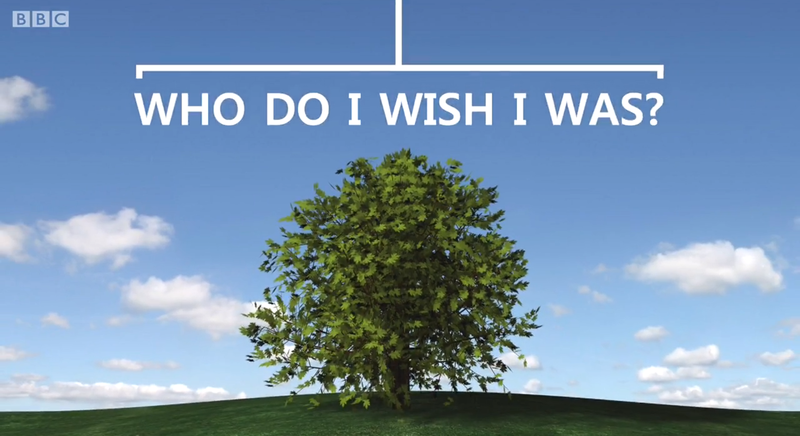 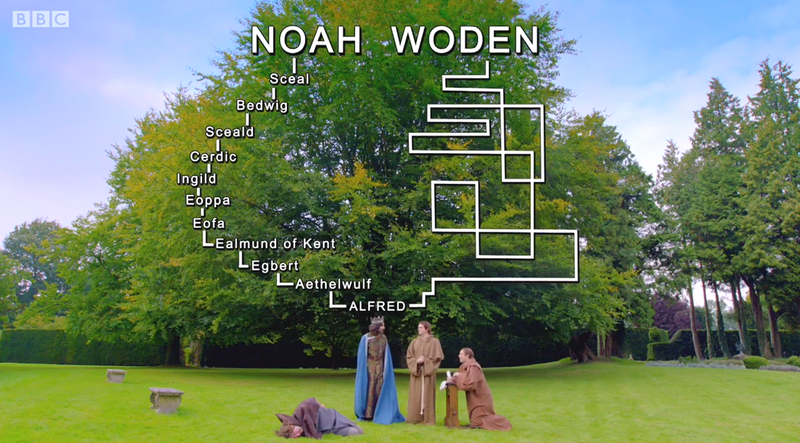 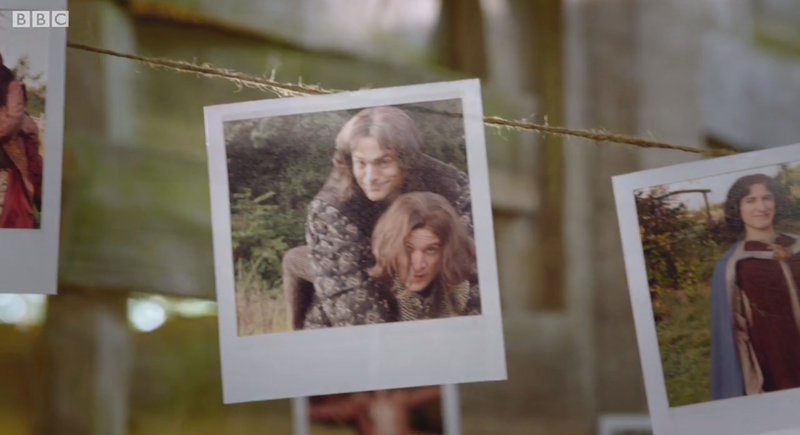 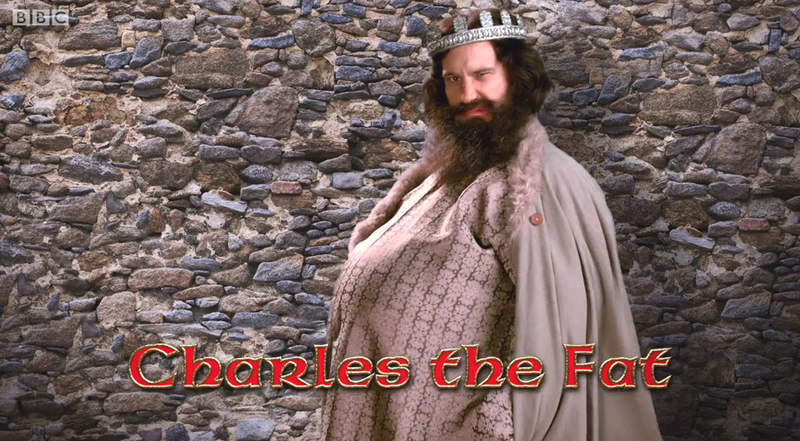 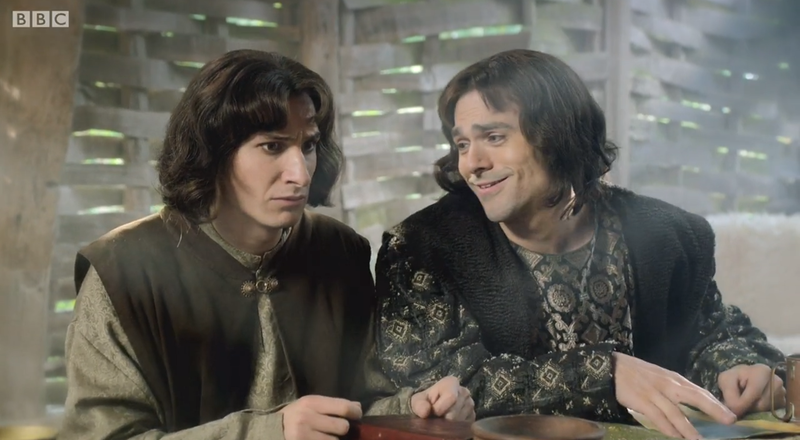 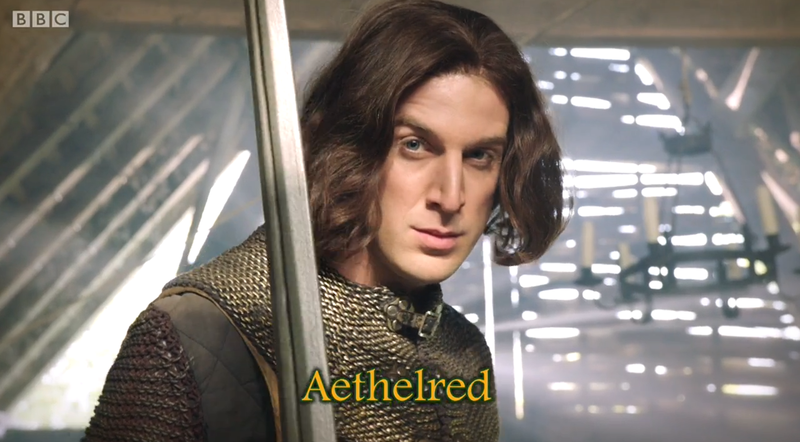 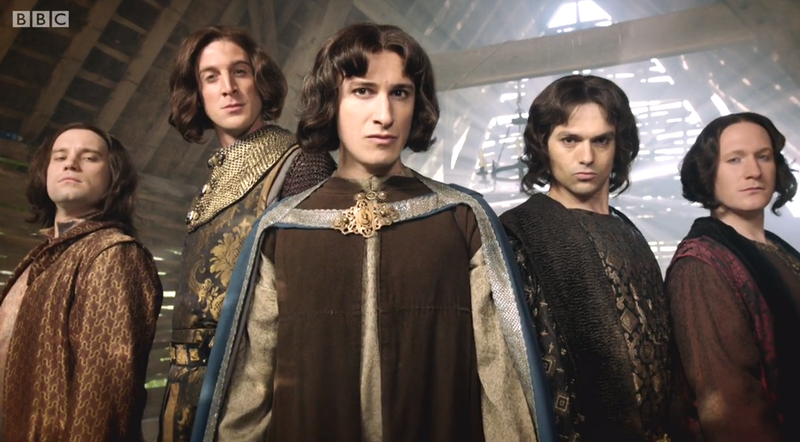 “Who do I wish I was?”: Welsh monk Asser helps King Alfred discover his family History… and helps even more to make things up! 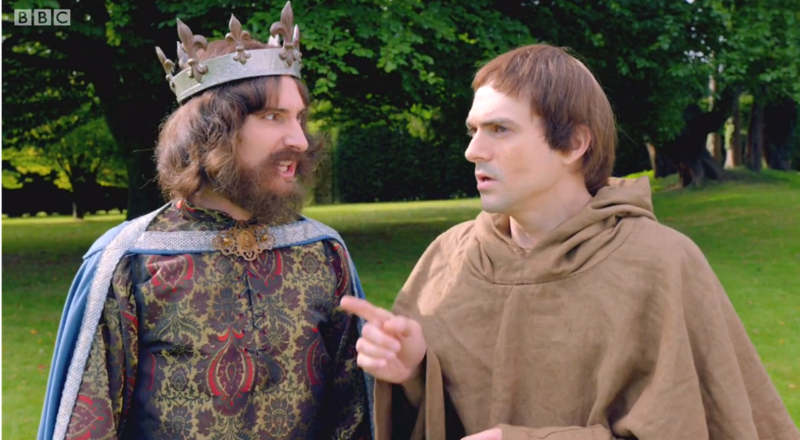 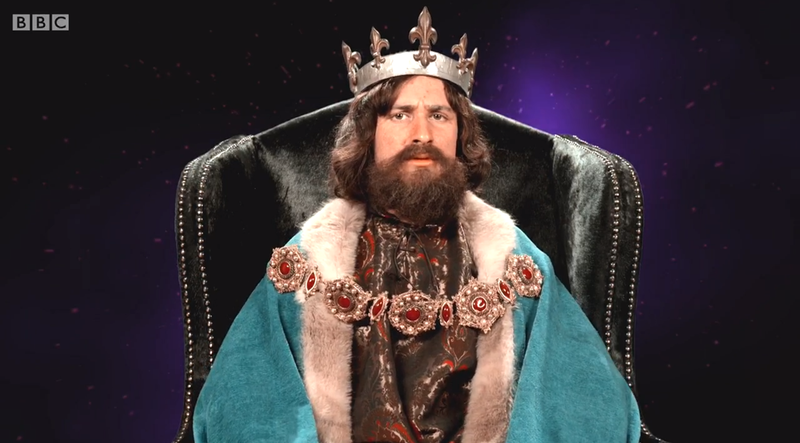 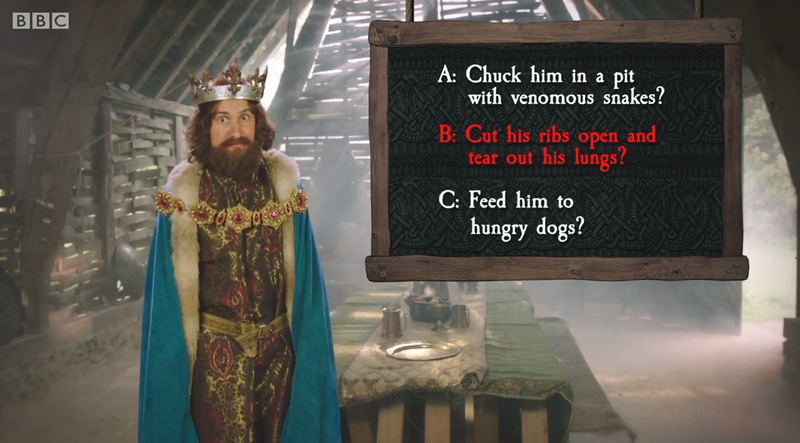 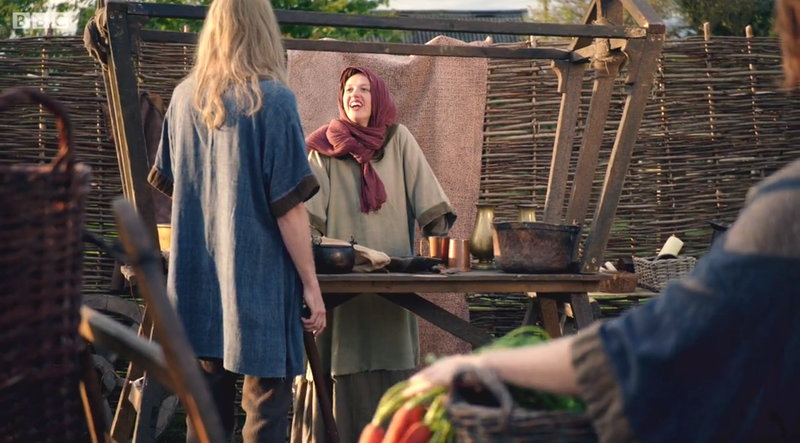 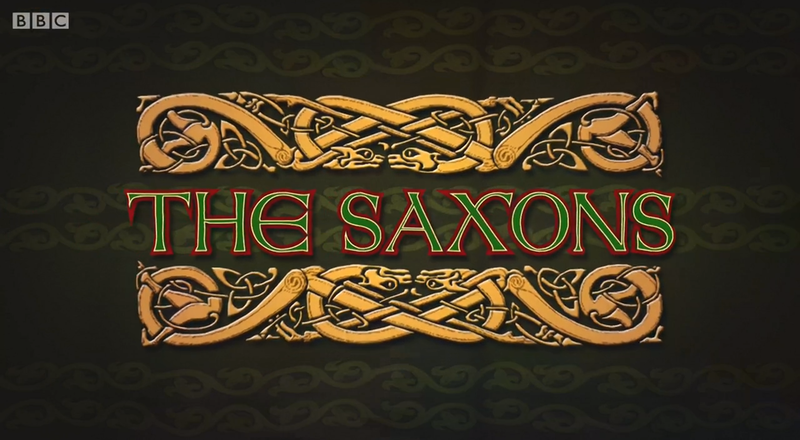 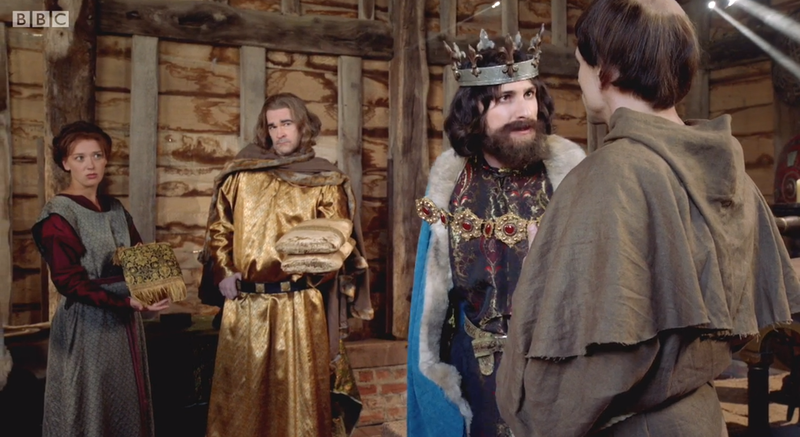 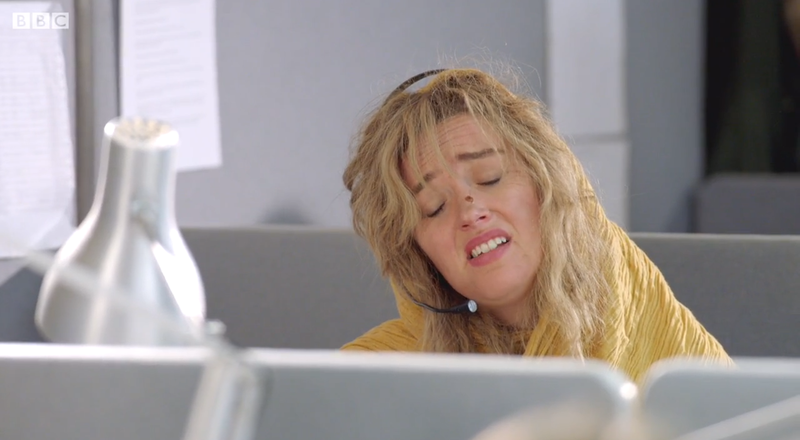 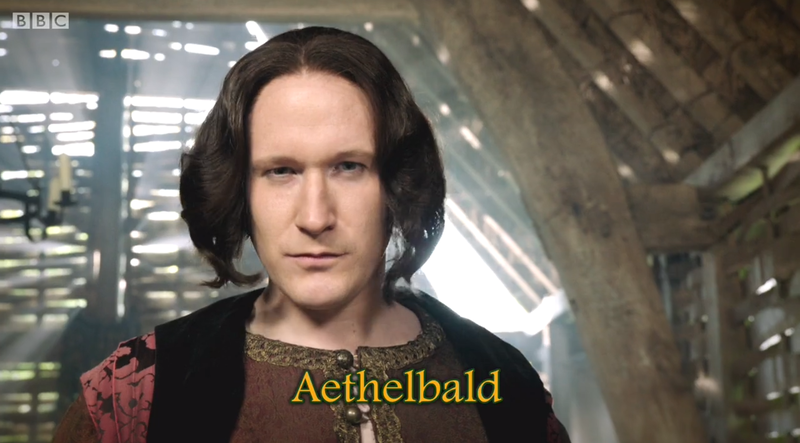 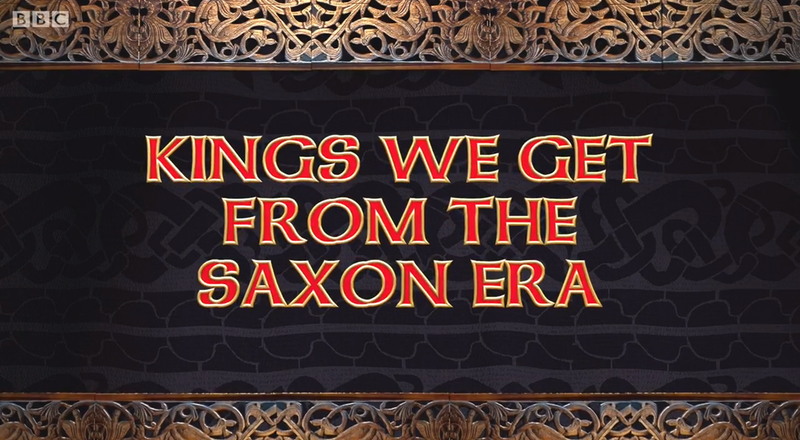 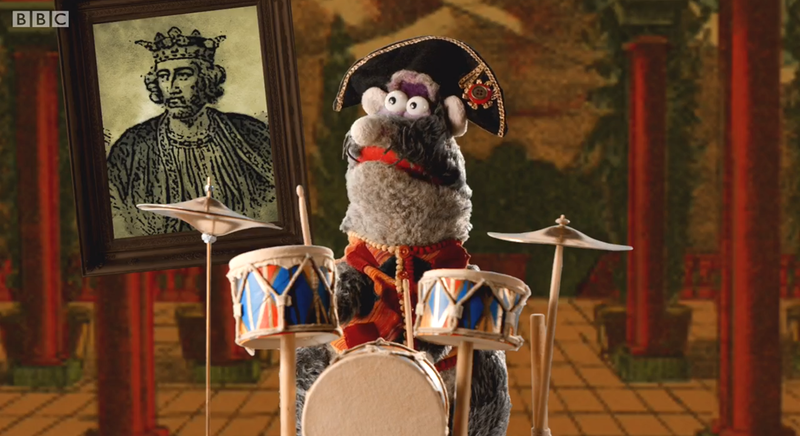 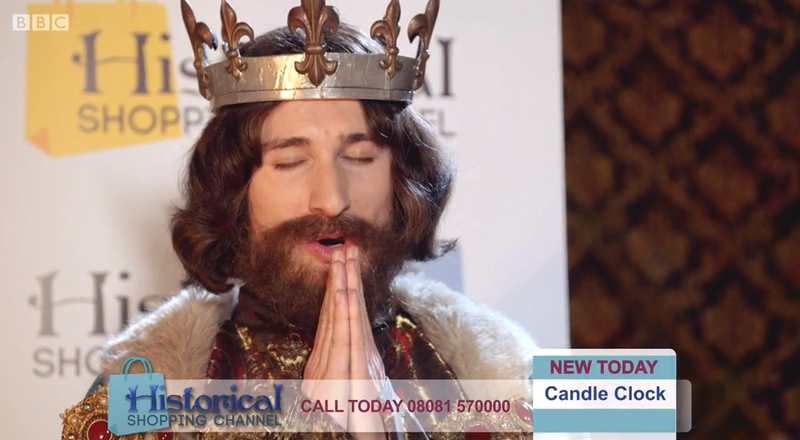 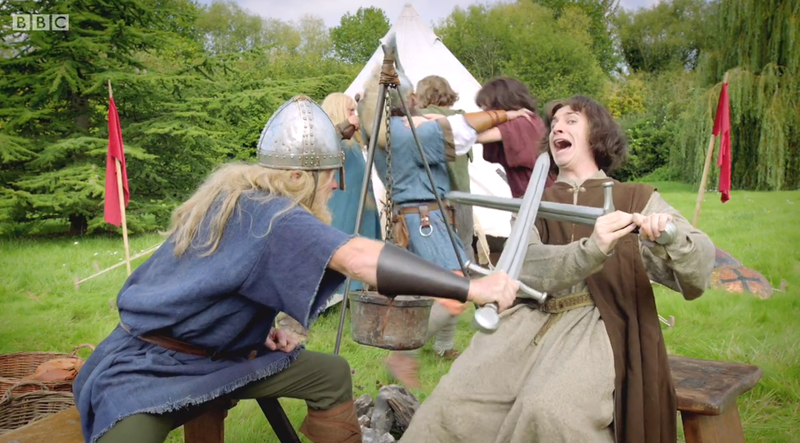 Horrible Histories Health Direct: Some strange Saxon advice doesn’t prove helpful… no wonder why! 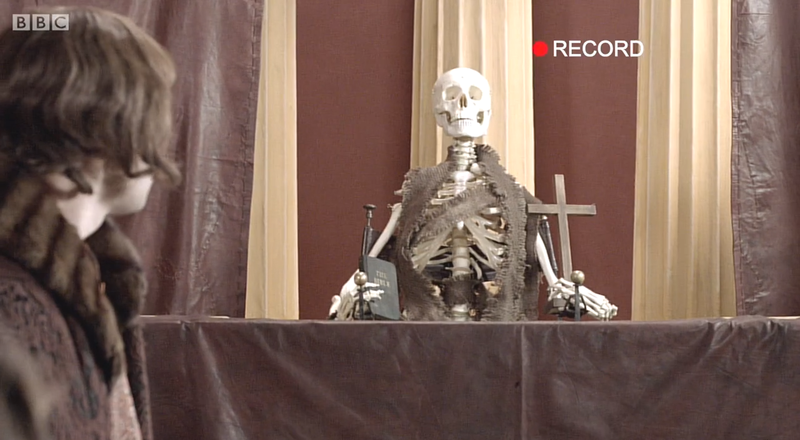 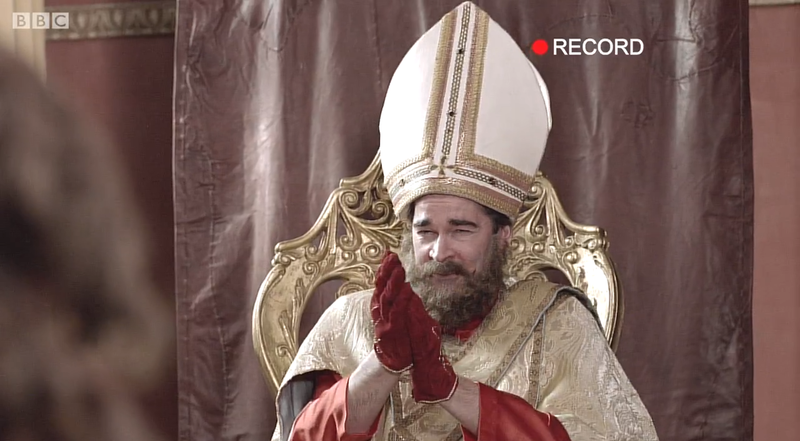 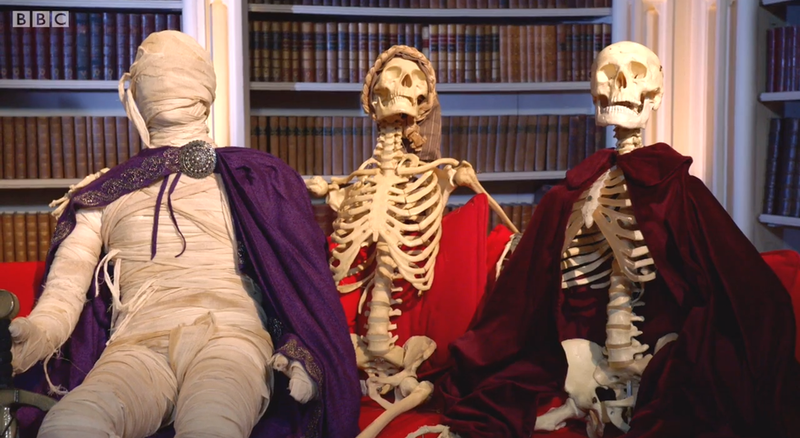 Histories Craziest Fools: Judge Pope Stephen VI: This judge takes a skeleton to court and sees right through him! 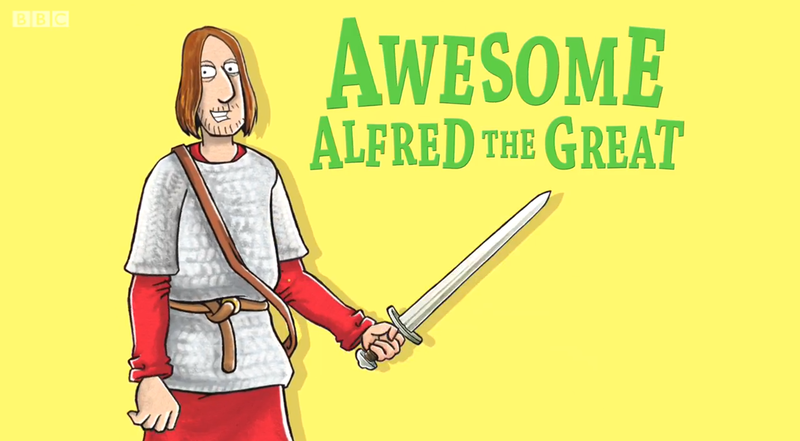 England’s great school’s, army, villages and many other great things are not quite the talk of Europe as King Alfred discovers-it’s much more personal! 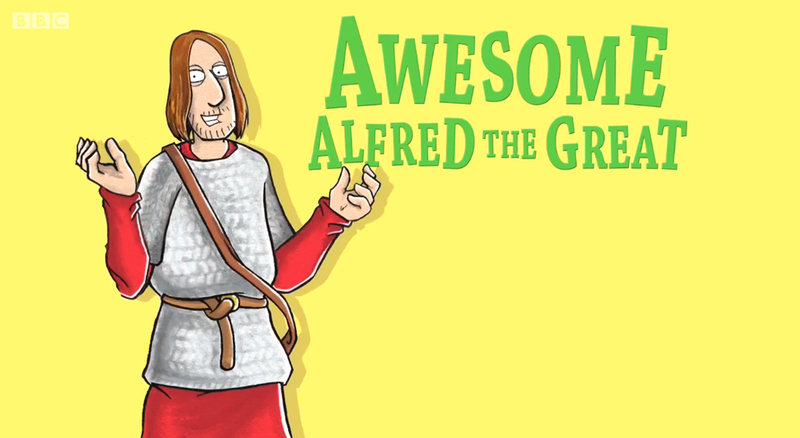 Chatty Deaths: King Alfred: Earning the title ‘Great’ pleases Alfred, but the stories of the cakes don’t!